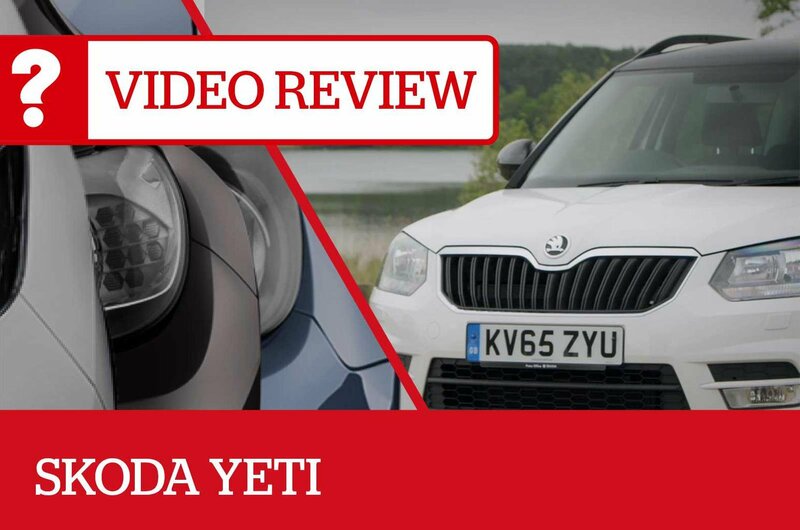 Skoda Yeti reviewed on video | What Car? 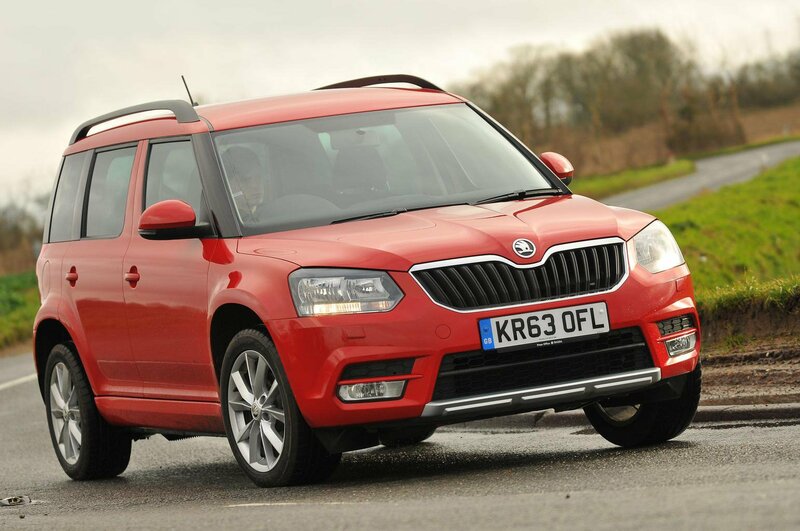 SUVs both large and small have never been more popular in the UK, and the Skoda Yeti is a good choice in this market. It's a stylish and pratical alternative to a conventional hatchback, and despite a few drawbacks is well worth considering when you're buying a new car. Despite its stylish looks, the current Yeti is now rather an old car, meaning that most of its rivals, such as the Hyundai Tucson, Honda HR-V and Ssangyong Tivoli, offer more in the way of safety equipment. If you're a private buyer, there's no need to look beyond the 1.2-litre petrol version, which has enough performance to cater for most people. In most cases, you won't need to look at four-wheel drive versions of the Yeti, but if you do need the extra pulling power there's also a 1.4-litre petrol version with 148bhp on offer. Thanks to its SUV body, the Yeti offers great visibility from the driver's position. There's enough space in the front and rear for adults, despite the seating layout not offering as much flexibilty as it could. The boot is pleasingly spacious, too. Skoda's cars have always been at their best when offering great value for money - and that's where the Yeti shines too. Stick to the front-wheel drive models and you'll be getting a great deal and a car that's also cheap and reliable to run. 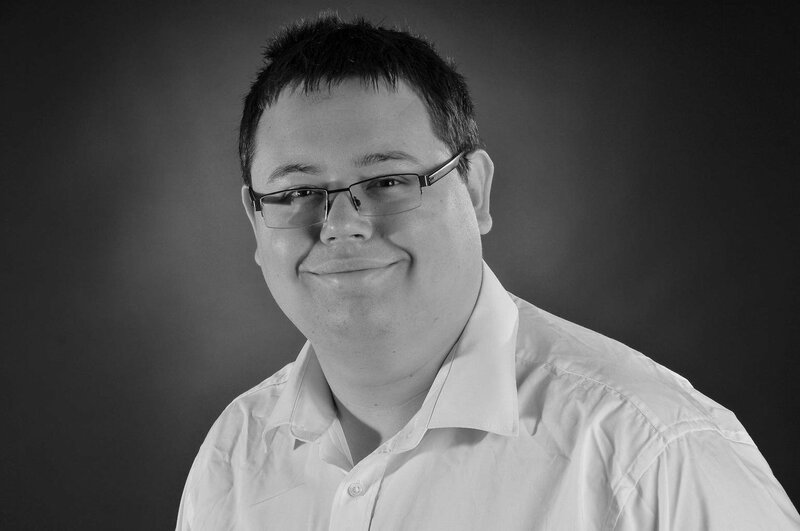 Watch our video review below to find out more details, and click here to read our full review. 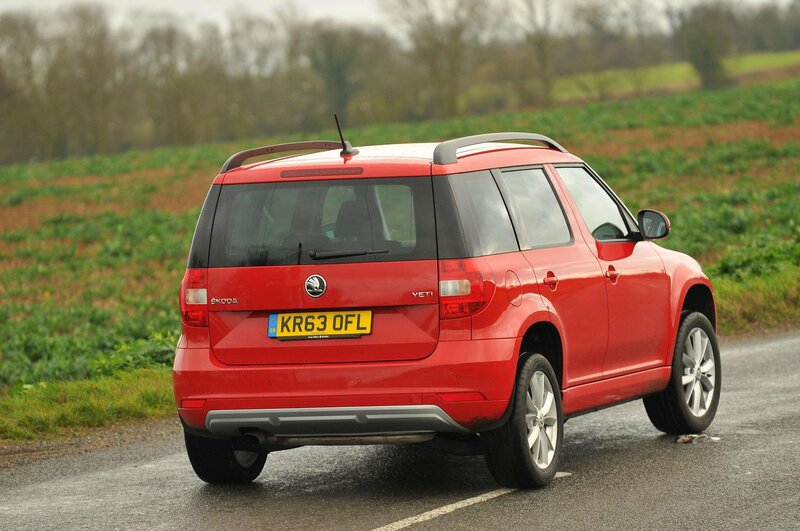 Thinking of buying a used Skoda Yeti? Click here to read our used car review, and click here to see Skoda Yetis listed for sale with What Car? Classifieds.